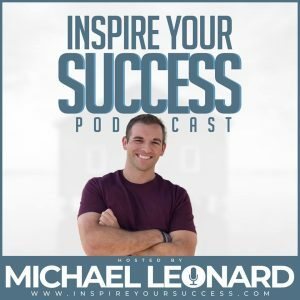 Welcome to Inspire Your Success podcast. My goal is to help you create an epic life and business. I’ll be interviewing world-class entrepreneurs, experts, authors, and thought leaders to give you the tools of success. I can’t wait to help you learn the secrets from the most successful people on the planet! Make sure to subscribe on iTunes and send to a friend if you think it’d help improve their lives.